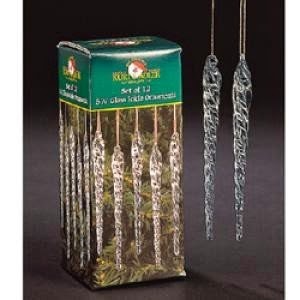 Head over to Amazon right now to get Twisted Clear Glass Icicle Ornaments 12 Pc for only $10.42! This are great for any Christmas tree. Plus it is eligible for FREE shipping on orders over $35.